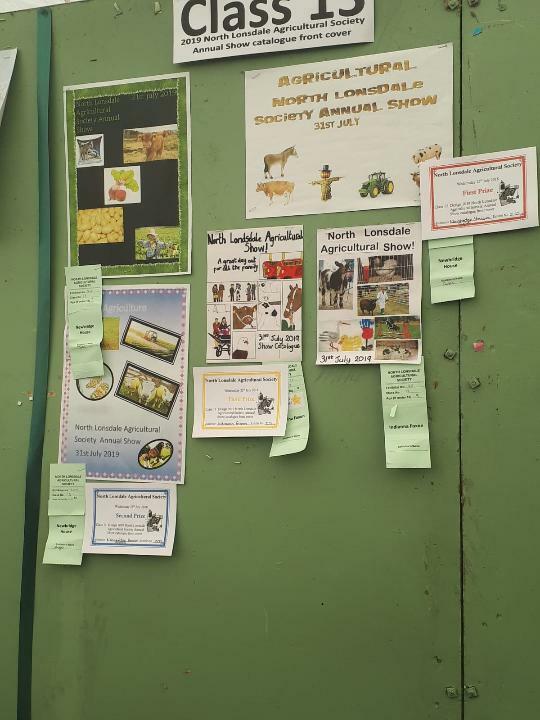 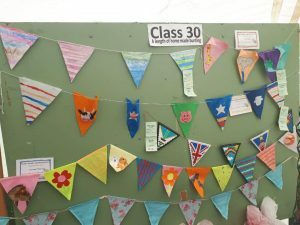 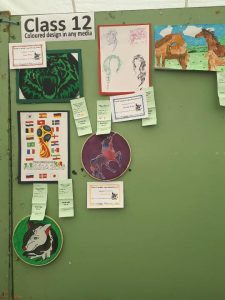 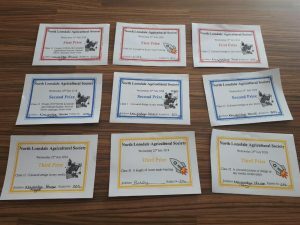 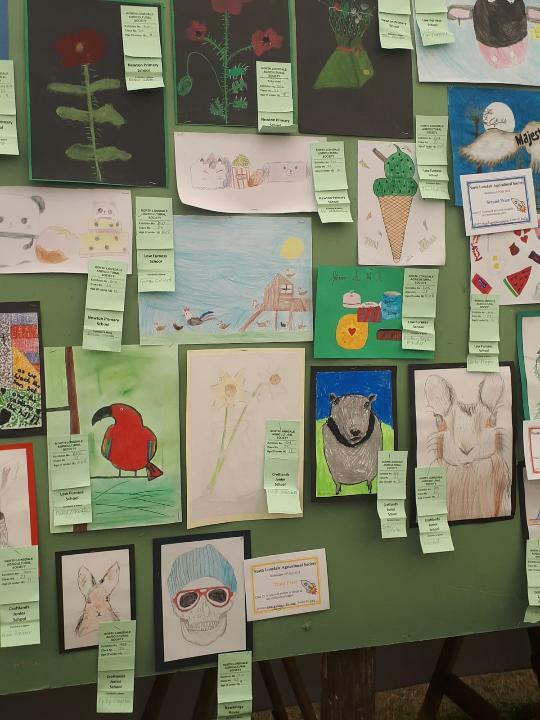 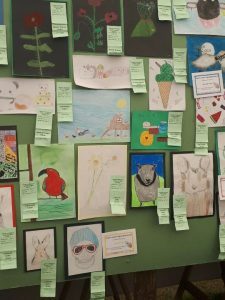 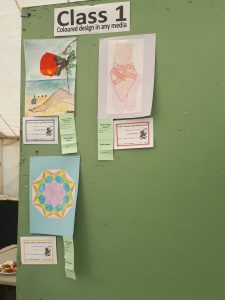 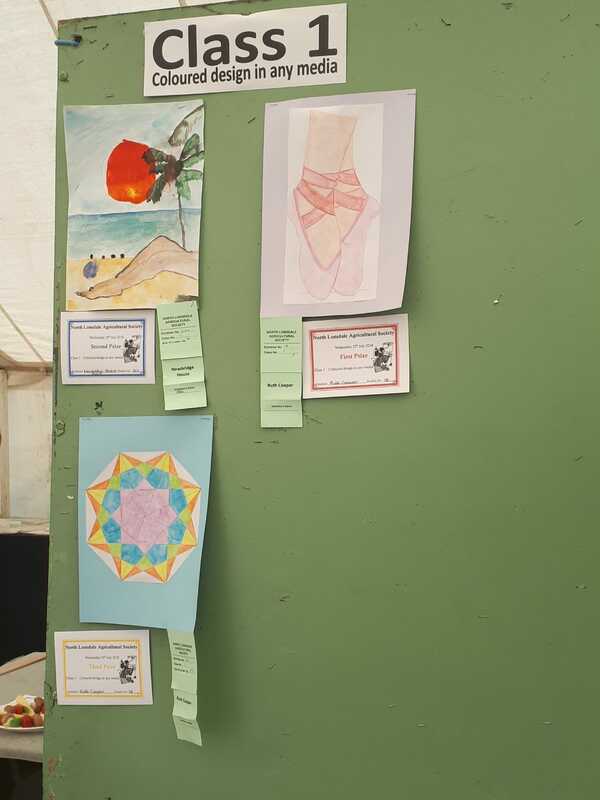 South Cumbria PRU students had their work displayed at the 2018 North Lonsdale Agricultural Show. 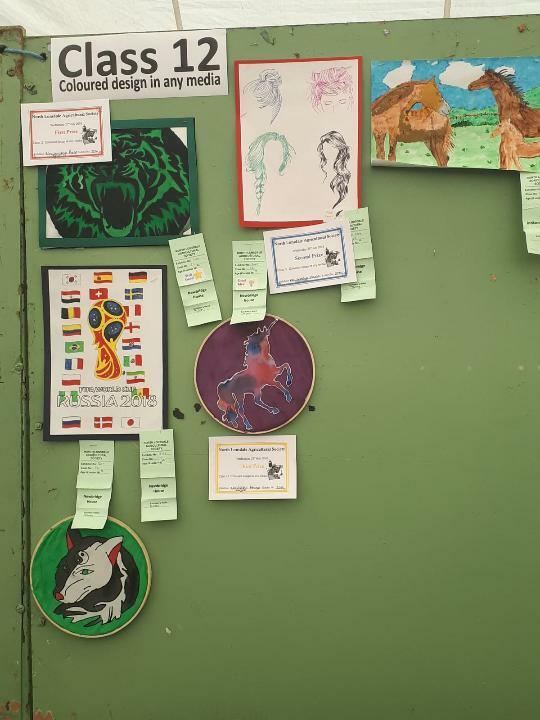 A massive well done to all our students showcasing their wonderful talent! 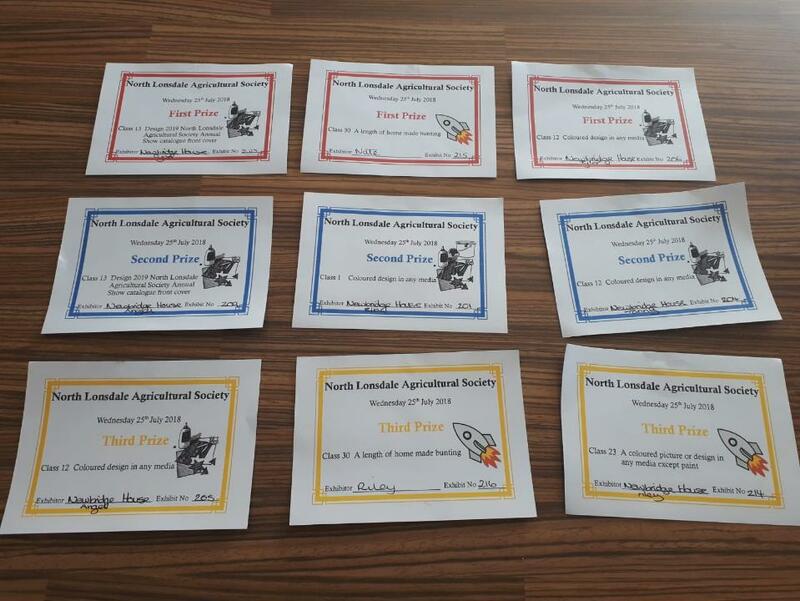 1st, 2nd, and 3rd places were gained across various categories!